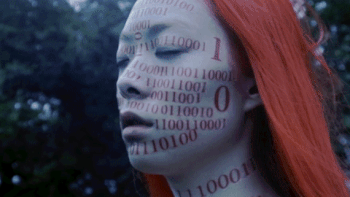 “Cyber Stockholm Syndrome” is a song for anyone who looks at their phone too much. 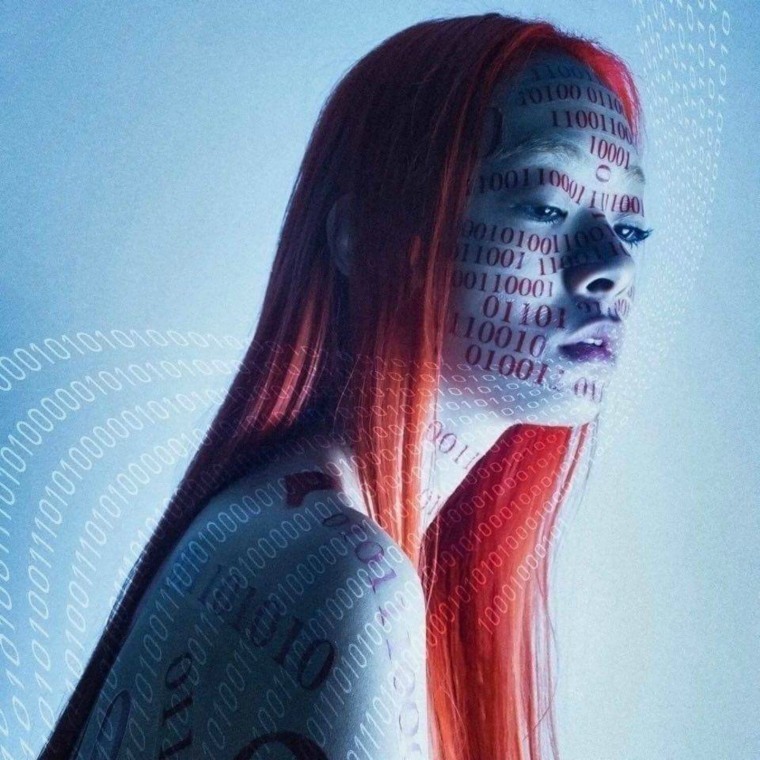 Japanese-born and east London-based artist Rina Sawayama’s music is a twinkly riff on early ‘00s R&B, with lyrics that ponder our lives spent online. Her pastel-hued videos neatly reflect this theme — in 2016’s “Where U Are” she invited viewers to join her nighttime mission for likes, and 2015’s Arvida Byström-directed “Tunnel Vision” was for the times when a blue iPhone glow is your only nighttime caress. But there’s something deeper going on in Sawayama’s music than wry social commentary. It recognizes that, in 2017, we live and love differently than we ever have before. 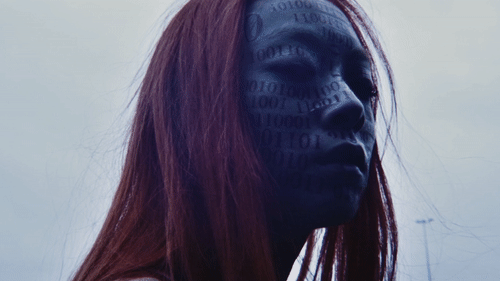 Take her great new single “Cyber Stockholm Syndrome,” produced by Clarence Clarity and Hoost, and taken from her debut album due later this year. Against a glitchy soundbed of watery FX and sweet acoustic strums, her resonant vocals describe how a “cyber fantasy” can be as exciting as an IRL interaction — with its earworm hook, “Came here on my own/ Party on my phone.” If you’ve ever found yourself in the corner of a bar with only your DMs for company, you’ll know what she’s talking about.